The WRONG person will NEVER think that you're good enough. 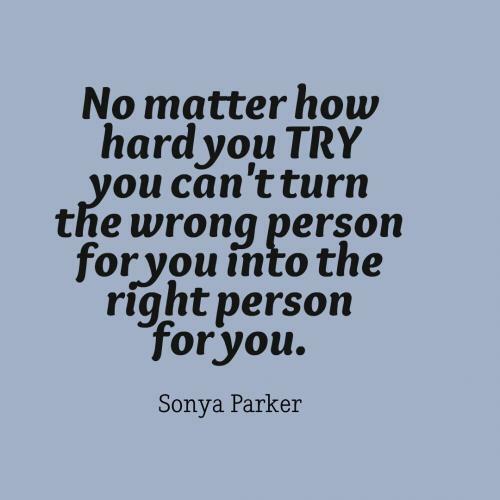 No matter how hard you TRY you can't turn the wrong person for you into the right person for you. 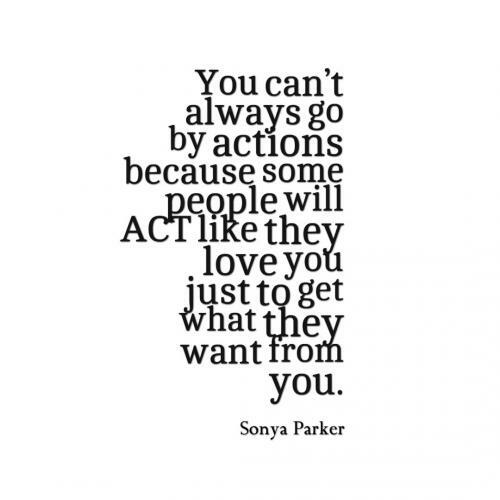 Their mouth is telling you that they love you, but their actions are telling you they dont care. 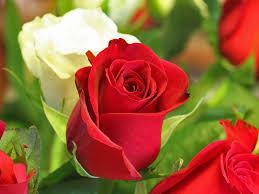 Realize that the wrong person will never give you what you WANT or DESERVE. You can put up with it or you can move on. 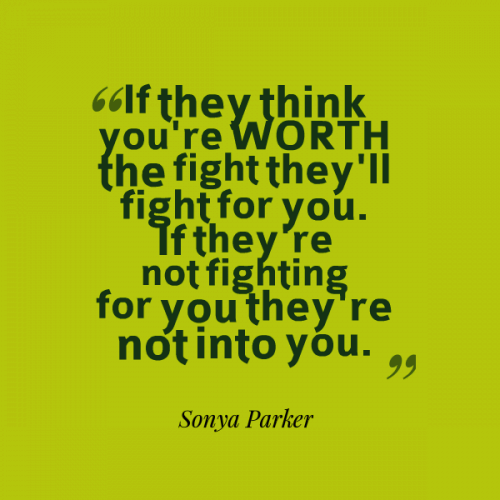 If they think you're WORTH the fight they'll fight for you. If they're not fighting for you they're not into you. 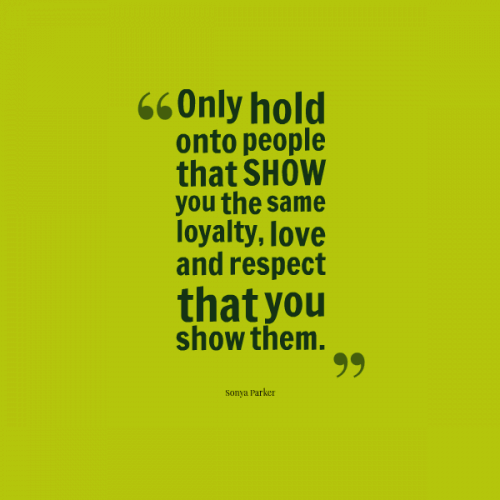 Only hold onto people that SHOW you the same loyalty, love and respect that you show them. 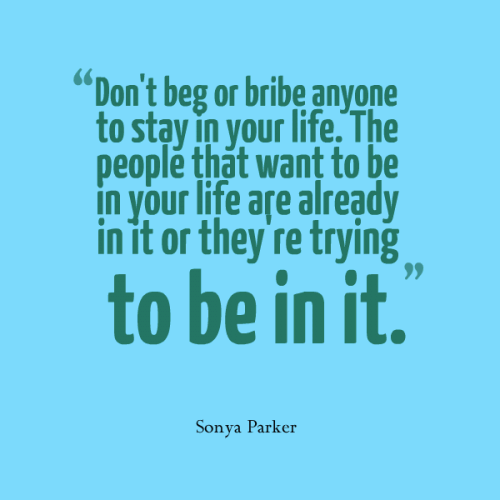 Don't beg or bribe anyone to stay in your life. The people that want to be in your life are already in it or they're trying to be in it. I don't love you. I love who you were PRETENDING to be. "If you fight things will get better."